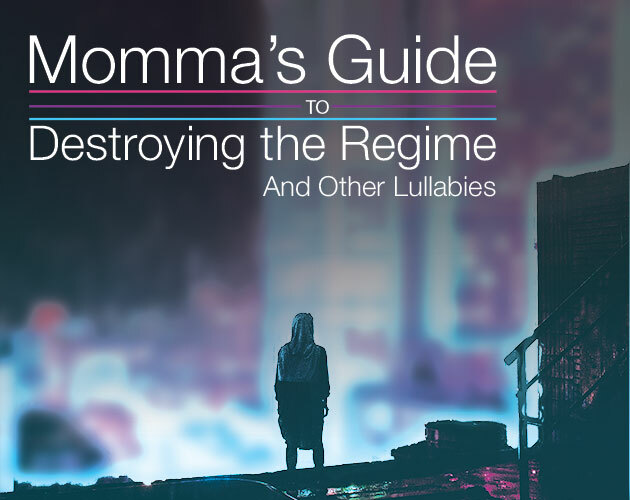 Momma’s Guide to Destroying the Regime: And Other Lullabies is a 2 player Role Playing Game that uses variations of the Slapjacks card game as a mechanic. Play as the City or the Child in a cyberpunk inspired metropolis created from the music of Janelle Monáe. When you were a child, your mother was captured by Droid Patrol in the heart of Metropolis, and is assumed to be deactivated. Feeling alone and lost in the world without her warmth, you happen upon audiotapes hidden in the floorboards. She’s going to teach you how to beat them. Requires a standard card deck, this spotify playlist, pen and papers. Created as part of Record Collection 2K19, an incredible game jam in which designers were challenged to create a game built around a particular album. 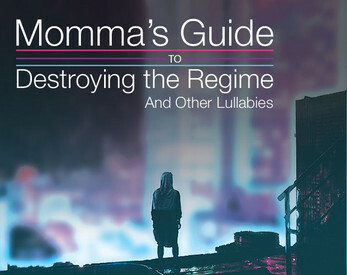 You can learn more, and read more of the games, at https://itch.io/jam/recordcollection2k19. Extra Special Thank You to Bryce Jackson for the tweet and playlist that inspired this game.